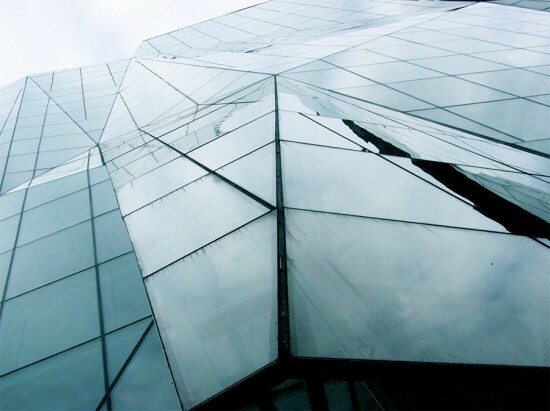 Architects often aspire to make their buildings responsive to their users’ needs, but what really makes a building engaging remains an open question. 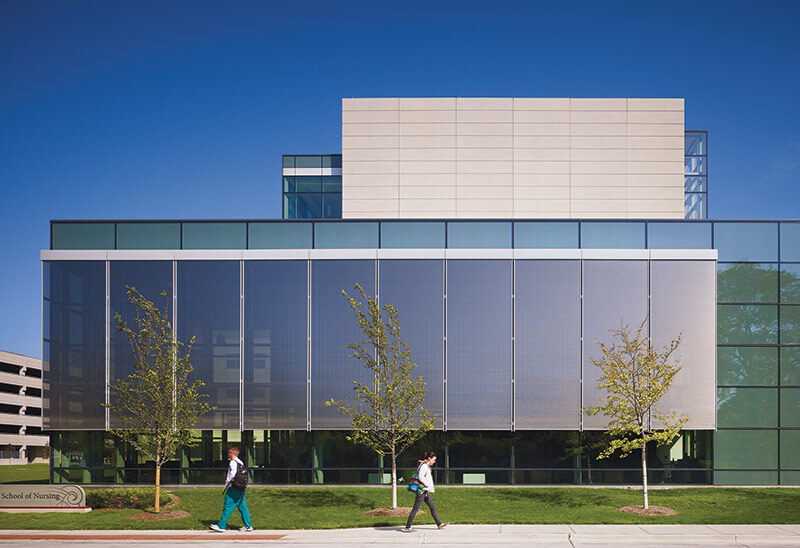 The new nursing school on Loyola University’s Medical Center Campus in Maywood, Illinois, furthers that discussion with a facade cleverly integrated with mechanical and structural systems. 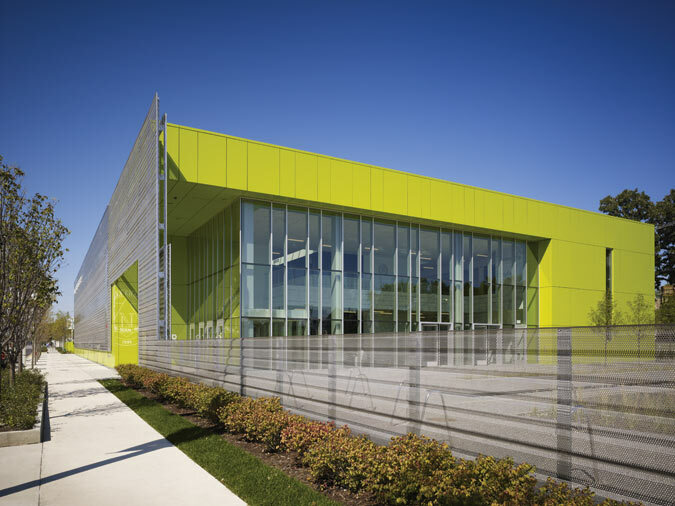 The Marcella Niehoff School of Nursing and Center for Collaborative Learning in suburban Chicago finished half of its two-phase expansion in 2012. Beginning with Solomon Cordwell Buenz’s (SCB) 60,000-square-foot nursing school and mock hospital, the plan was to unite the campus’ nursing and medical programs. Previously miles apart, the two disciplines now co-mingle in a ground floor “information commons” and digital library that connects to nearby buildings. 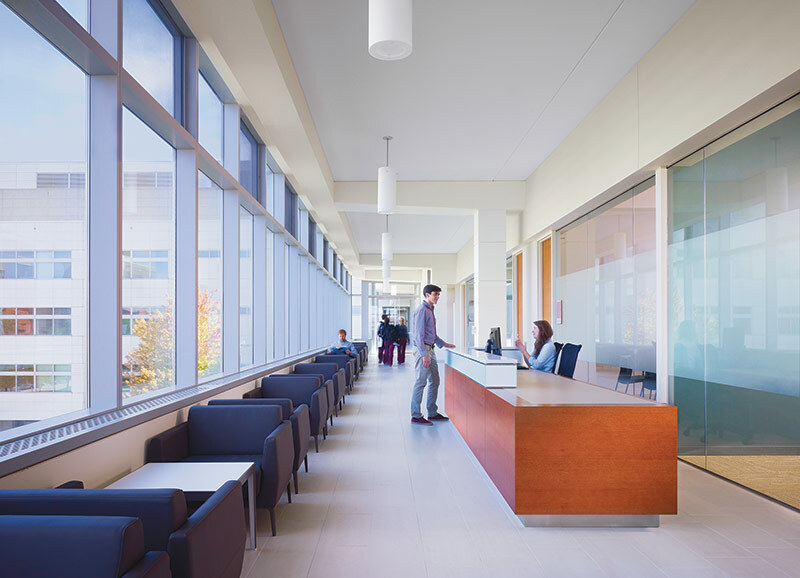 “The school of medicine is the heart of the health-science campus,” said SCB design principal Devon Patterson. Cross-pollination was an objective—the ground floor’s café and multipurpose rooms have become popular study spots. A large glass staircase situated far from the elevators is meant to facilitate chance meetings and interactions across disciplines. But the Niehoff’s connectivity goes beyond linked spaces. 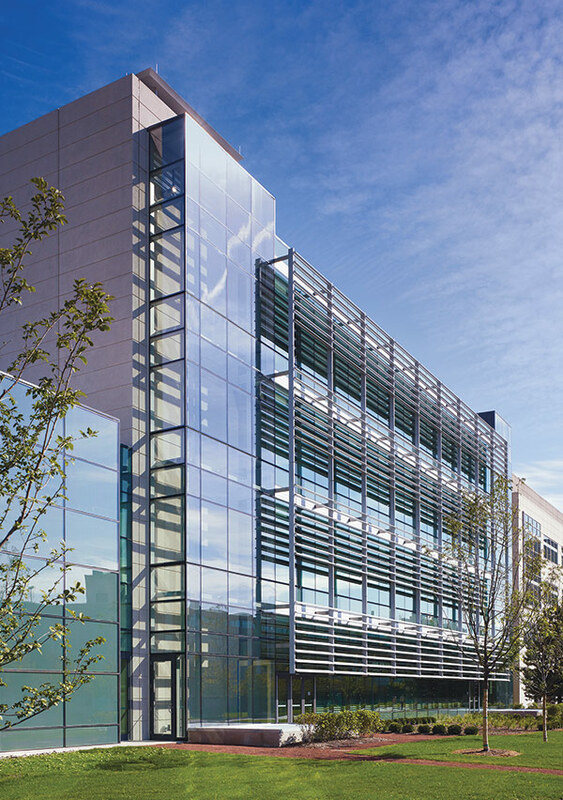 Three unique facade/ structural systems enclose the building: External shades regulate daylight on the south-facing walls; the west side bears a precast core wall with an adjustable mechanical system to dissipate heat in the summer; the north side is clear glass, maximized for transparency. All three are triple glazed for higher insulation values. The facades also tie in to solar chimneys that inject the building’s HVAC system with fresh air. 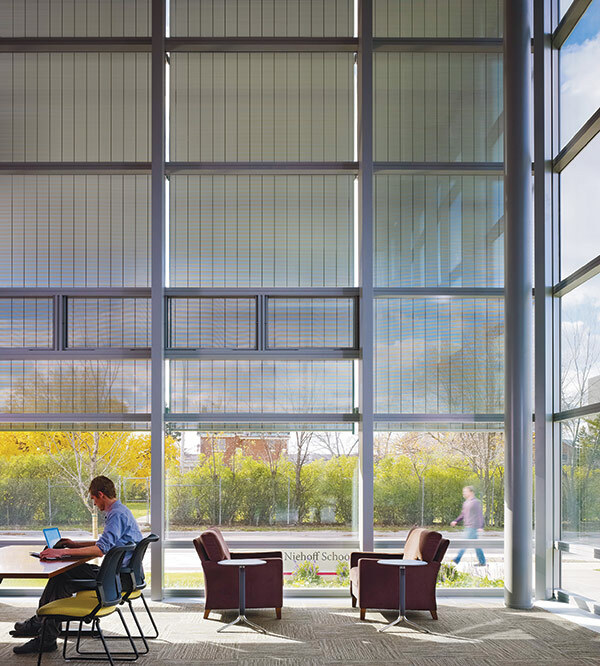 Transparent shafts at the building’s southwest and southeast corners allow sunlight to heat rising air, reducing the building’s active heating load. Precast concrete slabs above each floor hold hot and cold water to ferry heat to and from the interior spaces. 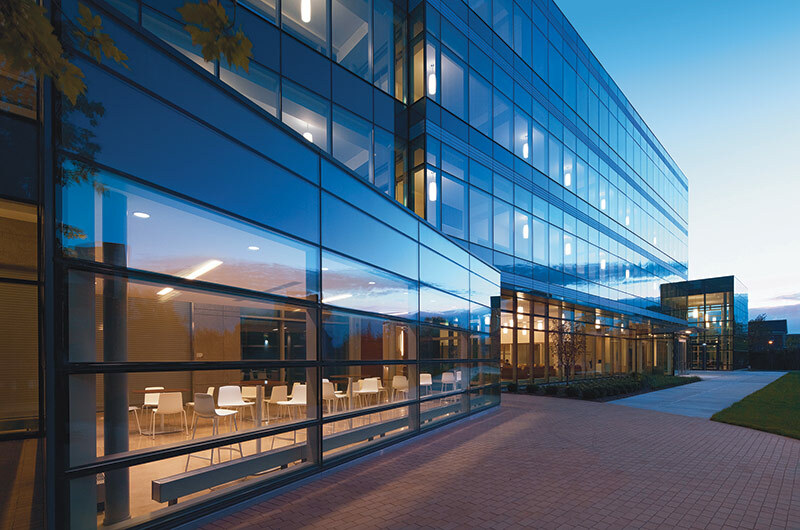 Since the building is a teaching hospital and treats no patients (a mock hospital on the third floor features high-tech mannequins for medical training), its windows are operable—a unique feature for buildings of its kind on campus. 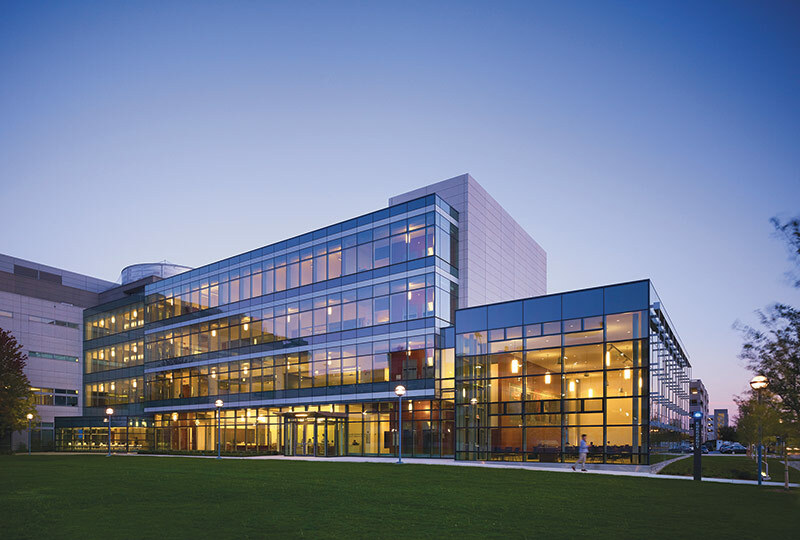 Niehoff’s radiant heating and cooling systems, its commitment to natural ventilation and high-efficiency glazing, and ample natural light (close to 90 percent of the building needs no artificial light during the day) helped the building earn a LEED Gold certification. For the nursing students and faculty who now call the Niehoff home, fresh air and sunlight are welcome additions to the campus. “I think it really contributes to a positive environment inside the building,” Patterson said. 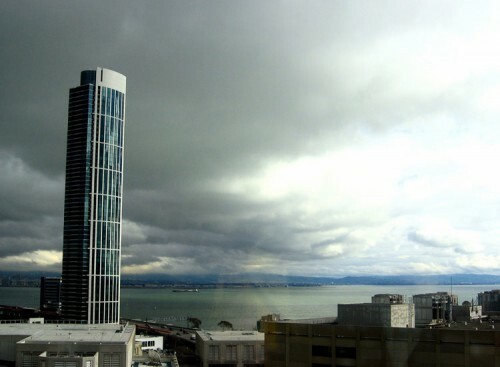 California’s tallest residential-only tower and, according to some, the ugliest building in San Francisco has been given a new purpose following the installation last month of 72 accelerographs, or strong motion seismographs, within the building. Through a collaboration between the California Geological Survey, the U.S. Geological Survey, and Madnusson Klemencic Associates, the building’s structural engineers, the 641-foot southern tower of the One Rincon Hill luxury condominium development at the base of the Bay Bridge is now home to the “densest network of seismic monitoring instruments ever installed in an American high-rise,” the San Francisco Chronicle reported. These instruments, located at strategic points throughout 24 floors of the building, will provide “unprecedented” seismic data, which will in turn lead to better building codes and guidelines for structural engineers and future high-rise builders. Designed by Solomon Cordwell Buenz of Chicago and completed 2009, One Rincon Hill has been a target of architectural debate since before it was completed, but its merits as an earthquake-resistant piece of engineering have never been doubted. While the building resembles an Ionic Breeze air purifier from Sharper Image (the project was originally intended to serve as the company’s headquarters before financial problems befell them in 2005), it is outfitted with cutting-edge engineering, some of which is being used for the first time ever in the United States. Equipped with a ductile concrete core, a steal outrigger column system, buckling restrained braces, and a 54,000-gallon water tank at the top to counter the sway of the wind, One Rincon Hill is prepared to withstand an earthquake of 6.7 or greater. Which is good, since experts predict that there is a 63% chance of a quake of that magnitude occurring in the Bay Area in the next 30 years. 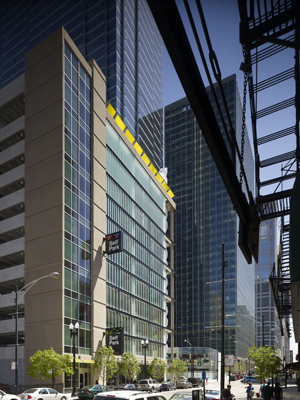 The building’s location, height, and structural integrity together provided for a nearly ideal home for the largest collection of seismic sensors found in any California high-rise. These instruments, housed in small black boxes, are constantly operating, and will measure the buildings movement, both horizontal and vertical, up to a thousandth of an inch. In the case of a significant earthquake of a magnitude of 3 or higher, the data from the sensors will be transmitted immediately to state and federal scientists in Sacramento and Menlo Park to be analyzed. Anthony Shakal, head of the California Geological Survey’s Strong Motion Instrument Program expects the devices will help design safer buildings and hopes to install similar devices on tall buildings and other structures, collecting a wealth of information to assist in preventing future seismic disasters. Site of the Michael Reese Hospital before demolition. 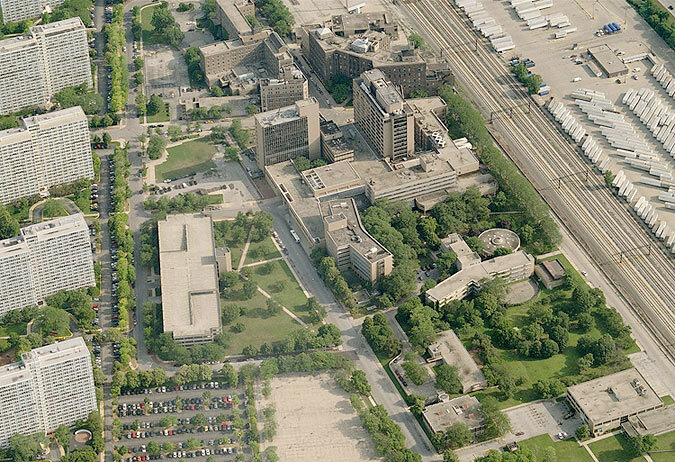 The battle to save the modernist and Prairie-style buildings at the old Michael Reese Hospital was one of the most heated in the closing years of the Daley administration. Preservationists lost most of the battle, and the 37-acre site has been largely cleared, most of its modern buildings—attributed to Walter Gropius and others—and landscape by Hideo Sasaki have been bulldozed. 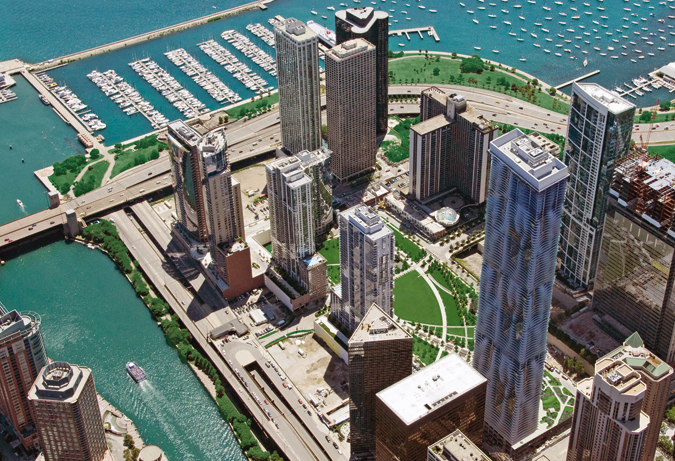 In January, the city of Chicago issued a Request for Proposals (RFP) for development and design teams to rethink the vast site, which holds significant economic potential for the near South Side. In early March, 11 teams submitted proposals, including major players in development, planning, and architecture. 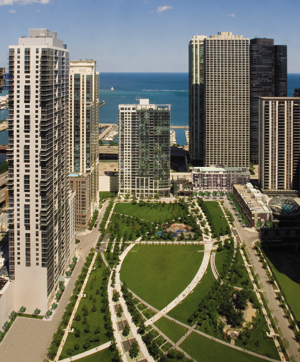 Located near McCormick Place and the Lake, and not far from the Loop, the site is prime for redevelopment—the city hopes—as lending increases and the economy gradually improves. The city purchased it for $91 million in hopes of building an Olympic Village there for the 2016 Games, a hope that was soon dashed when Rio de Janeiro won the competition to be host city. The economy was already beginning its rapid contraction, leaving the city with a costly purchase amid a weakening real estate climate. 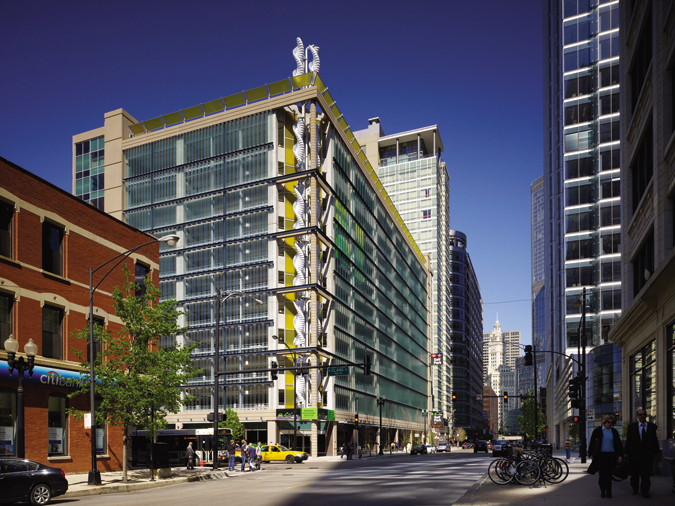 At the start, the Daley administration pushed for a technology park on the site, a proposal the new RFP reinforces but does not require. 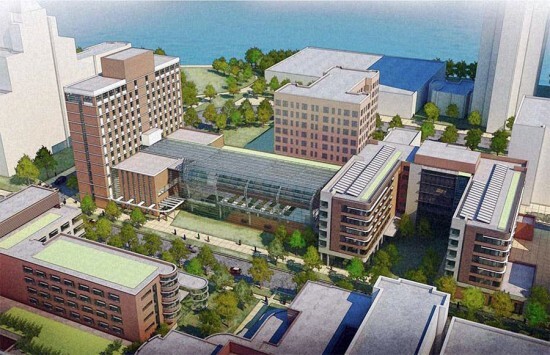 The city expects that proximity to three universities, especially Illinois Institute of Technology, will bolster the possibility of a technology campus. The RFP calls for the creation of “high-quality, 21st century jobs,” sustainable development, and plans attracting and fostering new companies as well as encouraging redevelopment in the adjacent neighborhoods and a positive return on investment for the city. Responding teams include U.S. Equities working with Cooper Robertson & Partners; Skidmore, Owings & Merrill; Adrian Smith + Gordon Gill Architecture; Forest City; Chicago Consultant Studio; CBRE with Arcadis; Solomon Cordwell Buenz; Lakota Group; Jones Lang LaSalle; exp U.S. Services; and Higgins Development Partners. 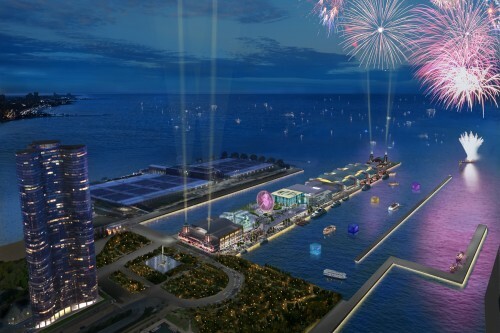 The selected team will be given two years to develop their proposal, though the winning team is expected to lay out phasing framework and additional development partners and financing by the end of 2012. University of Minnesota Duluth Civil Engineering Building, Hanson Structural Precast, Ross Barney Architects. 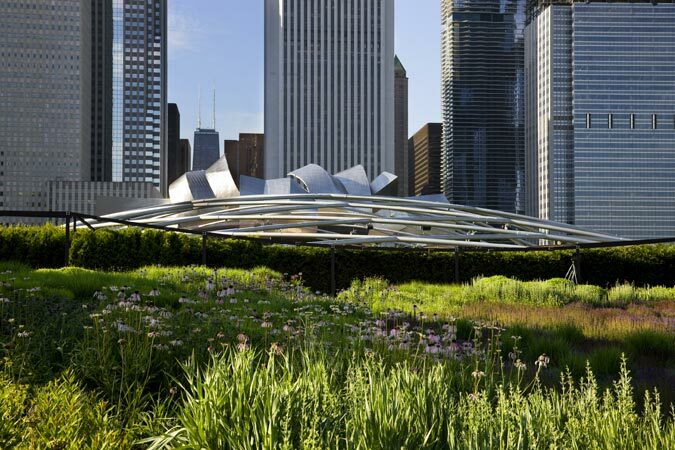 The year 2010 was no banner year for anything, but even with the sluggish economy some wonderful buildings opened, boasting innovative structural engineering, rich materials, and refined forms. 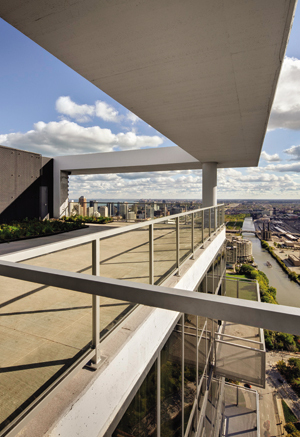 Looking back at the year, we’ve selected some of the region’s best projects, all in Chicago or by Chicago-based architects, and asked them to share the names of the collaborators, sources, and consultants that made these projects stand out. Below is a sample listing from AN's annual Midwest best of issue. Additional categories include General Contractor / Project Manager, Materials, Facade and Curtain Wall, Interiors, Sustainability, Lighting, and Consultants. If you would like to purchase a full print edition of this feature, please contact The Architect's Newspaper at 212-966-0630. Gary Comber College Prep, Norcon, John Ronan Architects. 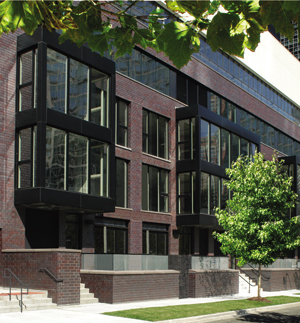 The new Adison Park on Clark is a mixed-use development designed by Solomon Cordwell Buenz just over the ivy walls of Wrigley Field. 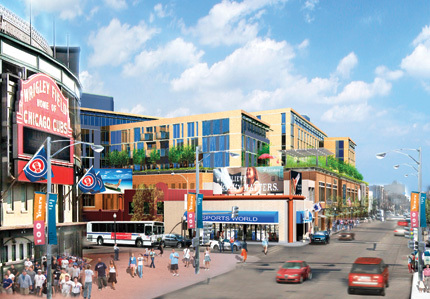 Wrigley Field may be getting a new neighbor. 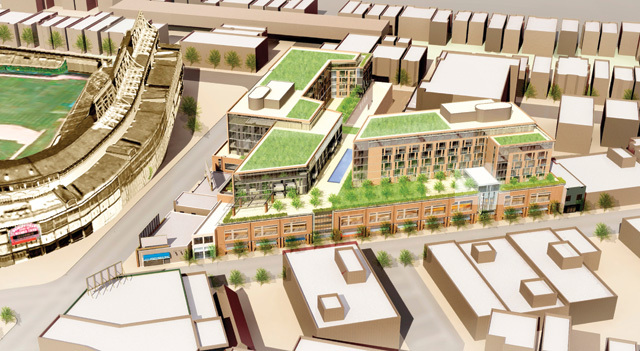 The planned Addison Park on Clark development, which includes residences, retail space, and hotel rooms located adjacent to the ballpark, has gained the backing of 44th Ward Alderman Tom Tunney. 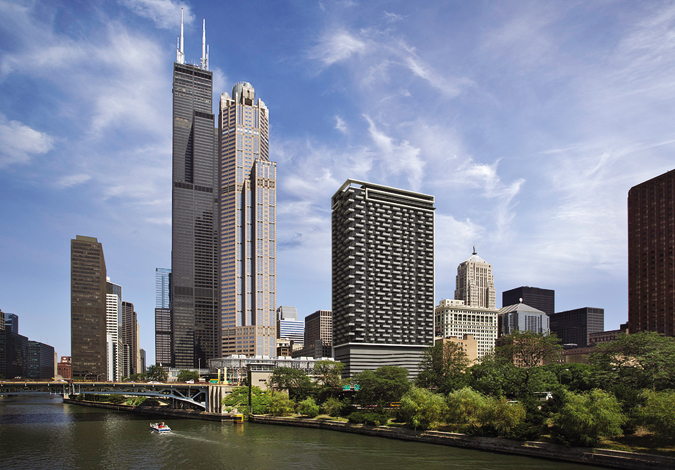 The proposal needs final approval from the Chicago Plan Commission and the City Council Zoning Committee before it can proceed, and the Alderman’s support is seen as critical to moving the project forward. The development would bring significant new density to the area, but opponents fear the retail-intensive project could alter the character of the neighborhood. 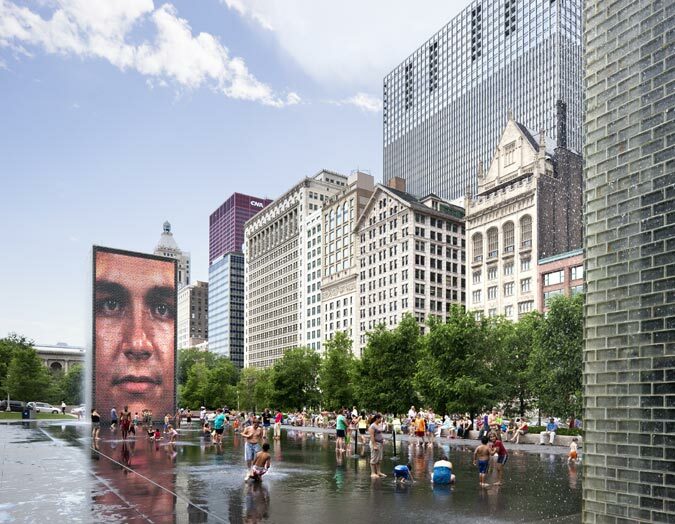 The project would be comparable in height to the historic ballpark and would be built on a combination of surface parking lots and on the site of existing, mostly single-story buildings along Clark Street. In response to concerns from some neighbors and business owners, the developers, M&R, have substantially reduced the scale of the project, which originally included two towers that would have loomed over the field. “It’s been a two-and-a-half year process. 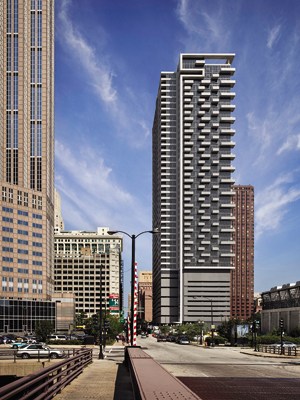 The developers have greatly reduced the height and have worked closely with the community development committee to respond to neighborhood concerns,” said Bennett Lawson, deputy alderman for the ward. Designed by Solomon Cordwell Buenz (SCB), the current scheme will include 135 rental apartments, 137 hotel rooms, and over 145,000 square feet of retail space on two levels. 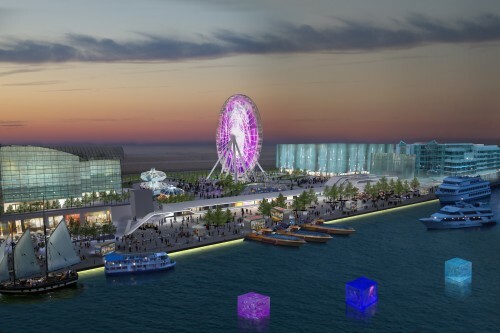 “The project will reinforce the vibrant retail corridor,” said John Lahey, president of SCB. “It’s not a mall at all. It will be a very vibrant street front.” Retail spaces will all be accessed from the street, and second-story spaces will have ground-level frontage as well. 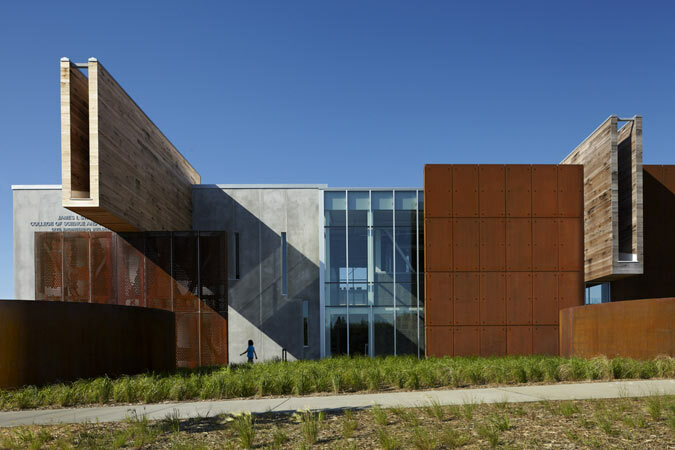 The project’s design reflects elements in the neighborhood, including corresponding building heights, and brick and limestone elements in the facade. 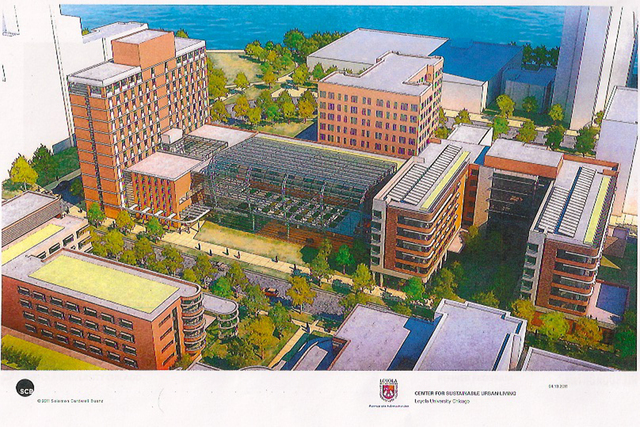 Lahey stressed that the project won’t mimic the historic ballpark. “It will be a contemporary building, not a nostalgic one,” he said. 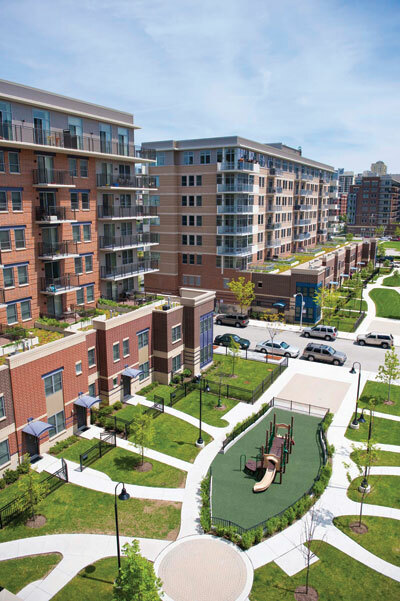 The project is designed to mesh well with the surrounding neighborhood. Several buildings housing businesses will be demolished to make way for the project, including the Improv Olympics, a comedy venue. Lawson said the alderman’s office and the developer will work to relocate the businesses, some within the new project. Several large billboards will also be removed as a result of the development. 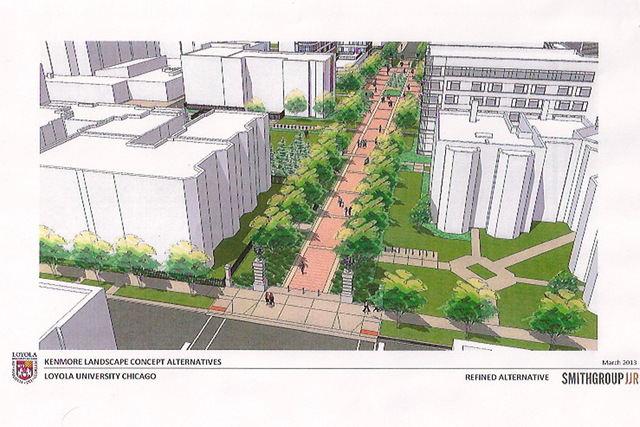 “There will be wider sidewalks on Clark Street, new street trees, new alleys, lots of bricks and mortar improvements for the neighborhood,” Lawson said. 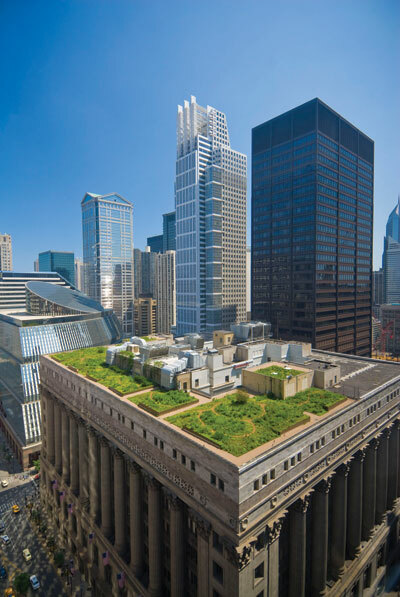 The developers also noted the project’s sustainable features, including several green roofs and roof gardens, bike parking, and LEED Silver construction, along with its location near an El stop and several bus lines. “Shouldn’t we have denser development near transit nodes?” Lahey asked.